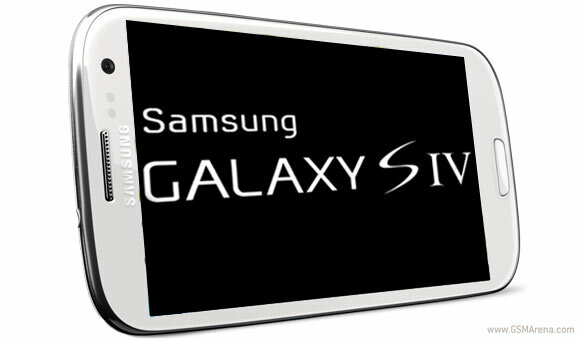 The Samsung Galaxy S IV is guaranteed to be one of the hottest sellers and after crushing the numbers, analysts have predicted that the next Samsung flagship might cause headaches to Apple. Peter Misek from Jefferies & Company wrote a note to clients of the analytics firm saying that Samsung plans to build 100 million Galaxy S IV phones. That would require monstrous amounts of resources, which would eat into manufacturing capacity for the upcoming iPhone update. The last official numbers are from mid-January and state that 40 million Galaxy S III’s were shipped. On the topic of the next iPhone, Misek had previously written that Apple is already facing manufacturing issues as suppliers struggle to provide enough units of the bigger screen for the new Apple phone. This might even lead to delaying the launch until next year. We’re a little skeptical of another screen increase so soon after the iPhone 5 (which brought a 21% bump in surface area). With iOS’ limited resolution options, a bigger screen will lead to a decrease in screen sharpness, possibly sliding below the Retina mark. Plus, Tim Cook probably doesn’t want see the iPhone upgrade timeframe slip back like it did with the 4S. Still, 100 million Galaxy S IV’s will ensure Samsung’s dominance in the Android market (if Misek’s numbers are correct, of course). But with Apple decreasing its dependence on Samsung components, how much can iPhone 5S/6 manufacturing suffer from limited supply from Samsung and other component makers? Just ONE WISH to Samsung GALAXY S4 is to have METALLIC or TOUGHENED GLASS in its BODY or CASING. I'll move away from galaxy devices if Samsung FAILS to deliver. And I'd rather choose Nexus 4, LG OptiGPro, HTC M7 or Sony XZ.